Texas Master Plumber - Qualified Licensed Houston Plumbers - Call Now! There are a number of different types of Houston Plumbers. There are Master Plumbers, Journeyman Plumbers, Tradesman Plumbers, and Apprentice Plumbers with endorsements for certain types of outdoor plumbing repairs that can be done without the direct supervision of the Responsible Master Plumber. There are also different types of endorsements for Master Plumbers, Journeyman Plumbers, and Tradesman Plumbers. There is backflow certifications, medical gas, and Liquid Propane just to name a few. All of these types of Houston Plumbers must be indirectly or directly supervised by a Responsible Master Plumber with the minimum insurance requirements registered with the Texas State Board of Plumbing Examiners. This is done for the protection of the consumer and the safety of the public and their public drinking water systems. Now…all that being said, there are several different types of Houston plumbing as well. There is Industrial Plumbing such as your oil refineries, Commercial Plumbing such as small and large businesses, and Residential Plumbing such as single or multi-family dwellings. With all these specialty types of plumbing in Houston, there are several different types of Houston Plumbers in the surrounding areas. Having a Master Plumber License or a Journeyman Plumber License gives that person the right to practice plumbing in any one of these fields without having the Responsible Master Plumber looking over their shoulder to make sure everything is done properly. The trick to getting the right plumber out to your property for the work that you are needing performed, is asking the right quesitons when you schedule your appointment and making sure the Houston plumbing company does the type of plumbing work you are needing performed. Make sure the Houston Plumber knows whether or not this project is for new construction, a remodel, a build-out, drain cleaning, water heater repair or water heater replacement, leaking pipe, leaking gas pipe, gas testing, or whatever your current situation requires. Making sure the company has the credentials to performed the plumbing work does not necassarily make them qualified to perform the plumbing work desired. Qualifications come from experience. You wouldn’t want an ASE Certified mechanic working on your BMW if all he’s ever worked on before were Ford pickup trucks. Would you? Same goes for plumbing. When something breaks in your home, you don’t want a new construction Houston plumber diagnosing and fixing the problem. 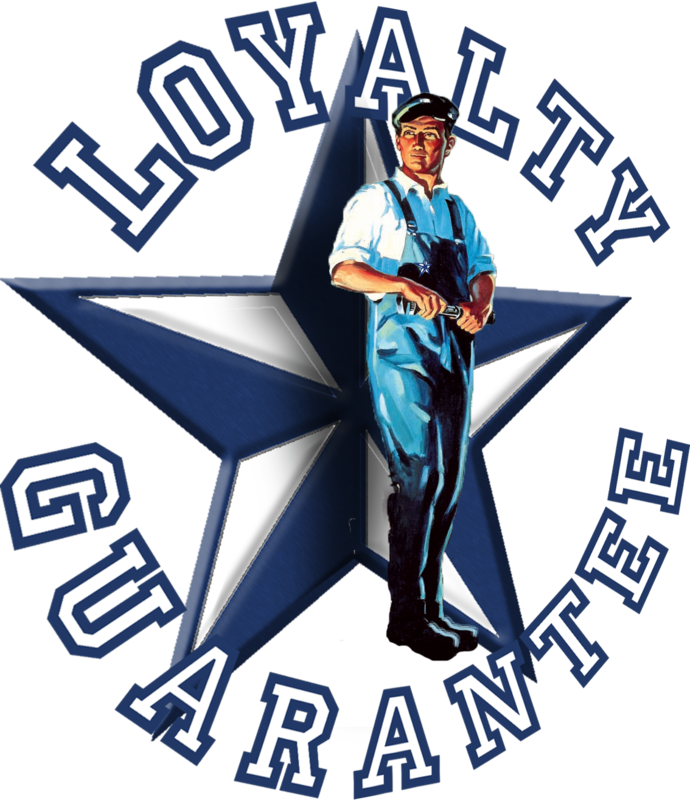 You want a qualified licensed Houston plumber with experience in residential plumbing serivice and residential plumbing repair. I know what you’re saying, “Look, it’s not Rocket Science!” I agree, but there is a little bit of Physics involved using mostly Volume and Gravity. There is some algebra and a few tricks of the trade. I have to admit…I’ve never built a new home from the ground up and I’m sure there are many Licensed Plumbers out there that haven’t worked on Industrial Plumbing or Commercial Plumbing. All I’ve ever done in my 25 plus years of plumbing is Residential Plumbing Service, Residential Plumbing Repair, Residential Plumbing Replacements, Commercial Plumbing Service, Commercial Plumbing Repair, and Commercial Plumbing Replacement. I specialize in Houston Plumbing diagnostics and Houston Plumbing repairs. I am a Houston Plumber and I fix Houston Plumbing. Call Texas Master Plumber Today! If we can’t fix it, nobody can!